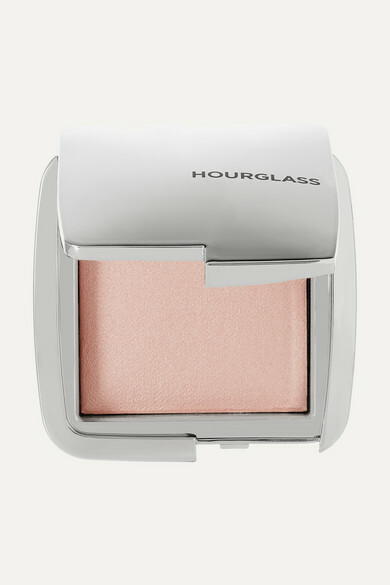 Hourglass' 'Ambient® Strobe Lighting Powder' is designed to mimic the flattering effect of strobe lights on your skin. 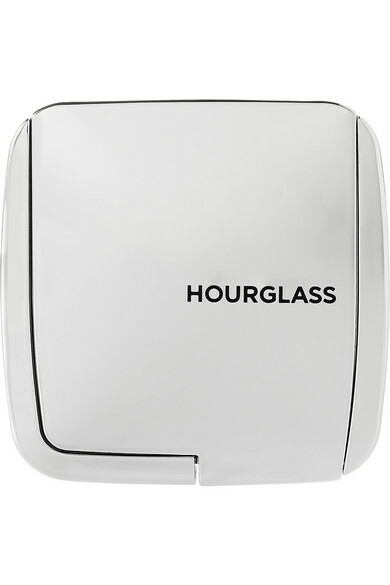 Packed with ultra fine particles, it creates a natural-looking glow without an overly metallic finish or heavy feeling. 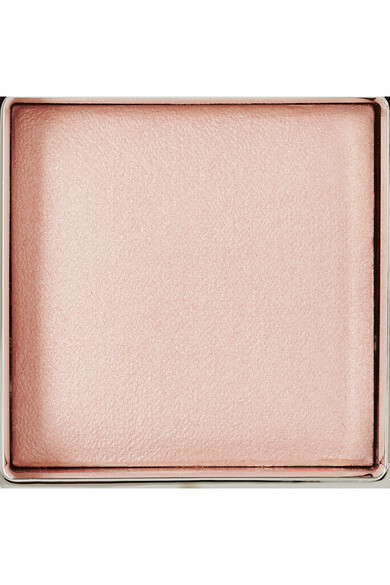 'Euphoric' is a beige-based pearly shade that imparts neutral shimmer.